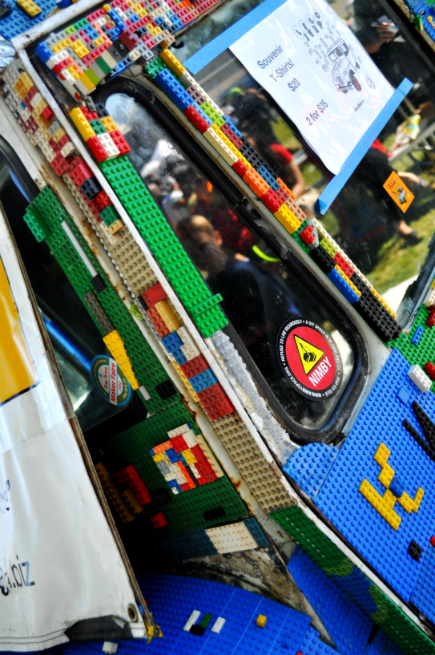 Maker Faire 2014 – The Lego Jeep! I was lucky enough to be invited to Maker Faire 2014 in San Mateo, California on May 18th. After checking in with my hosts, I had the fortune of being able to stroll the grounds. Boy was I glad I brought my camera! 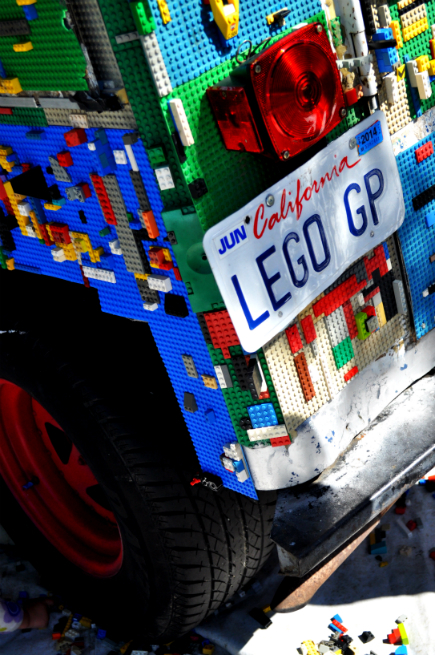 One of the very first things I quite literally ran across was The Lego Jeep. I never knew such a creative wonder of transport could exist! Thanks to the efforts of artist Kevin Mathieu, this marvel was a undeniable hit of epic interactive installation proportions. Thanks for sharing your awesome art with us, Kevin! 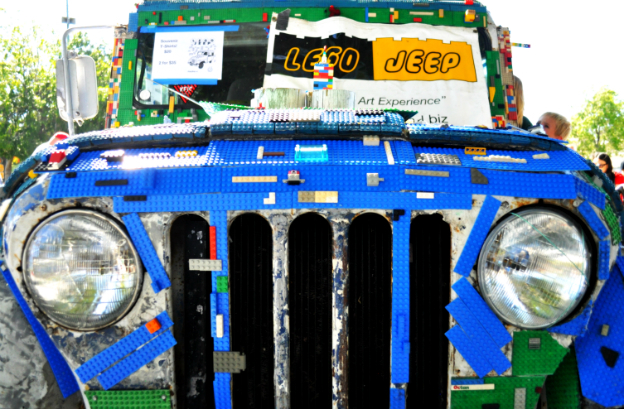 Tags: art, artists, colors, installation, interactive, jeep, kevin mathieu, Lego, maker faire, photography. Bookmark the permalink. 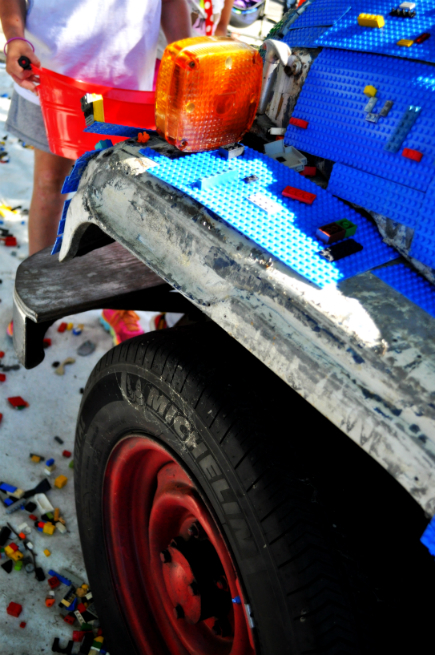 Previous post ← Summer Lego Tweetaway!